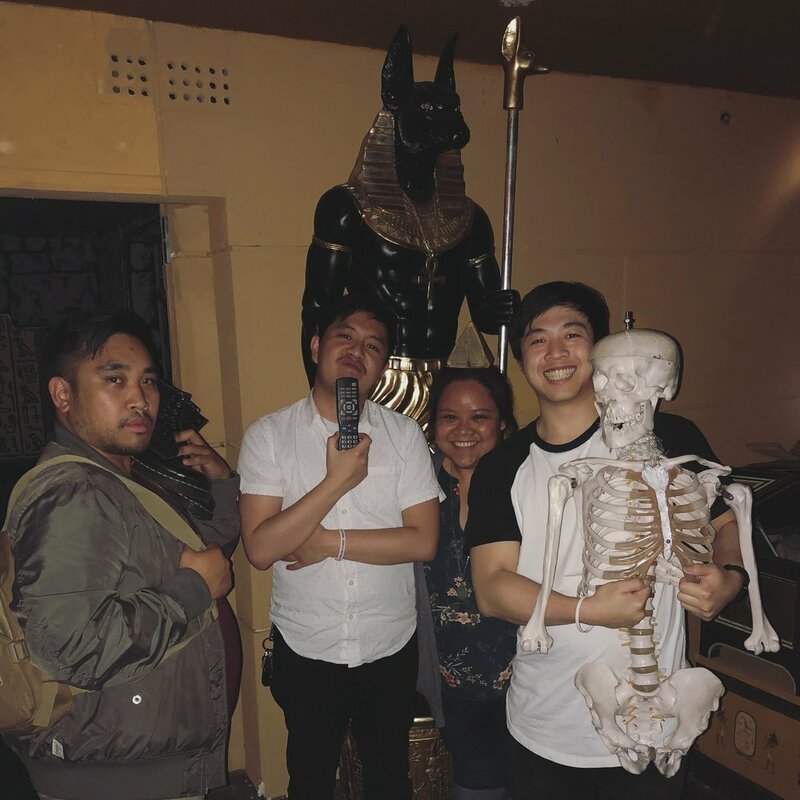 After a long night of escape rooms (2 to be exact), we wanted one of our friends to experience Maze Rooms in Los Angeles. Sadly, the GMs we had at Maze Rooms have not been cheery or happy. They probably are the unhappiest GMs my group and I have experienced. I hope that changes in the future. This room was probably the best escape experiences I had at Maze Rooms. My favorite Maze room prior to this escape was One Way Ticket. My team and I always had difficulties with Maze Rooms. It was something about the critical thinking behind completing the puzzles that were difficult for our group compared to any other escape room. The good news was our team was prepared this. The puzzles in this room were the typical tomb/cavern puzzles with some lights and hi-tech surprises. Maze Room puzzles usually give me a headache...BUT this time I didn't have one! Yahoo! My team and I actually enjoyed this room. The immersion is a typical high-end feel like the other Maze escape rooms. The room is dimly-lit. A person with low vision would have so much difficulty for this room. This escape room has very good value and I recommend it for veteran escape artists.